Thank you for taking the time to find out more about us! All aspects of the Farsley Festival are organised by a group of hardworking local volunteers who care for the area. This team form the committee of the Farsley Community Initiative (FCI) – a local (constituted) group. The group was formed in 2013 to enable the Farsley Festival to be sustainable but also to support the initiation of other local community groups (by sharing core essentials e.g. banking and constitution model). 4th Saturday of the month, St John’s Church car park, 9am-12:30pm. Located behind Farsley Cricket Club off Red Lane. 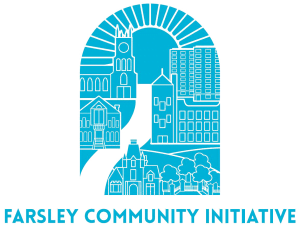 In the past, other amazing groups have established under the Farsley Community Initiative before moving on to stand as individual entities, such as Trouble at Mill and Farsley in Bloom. 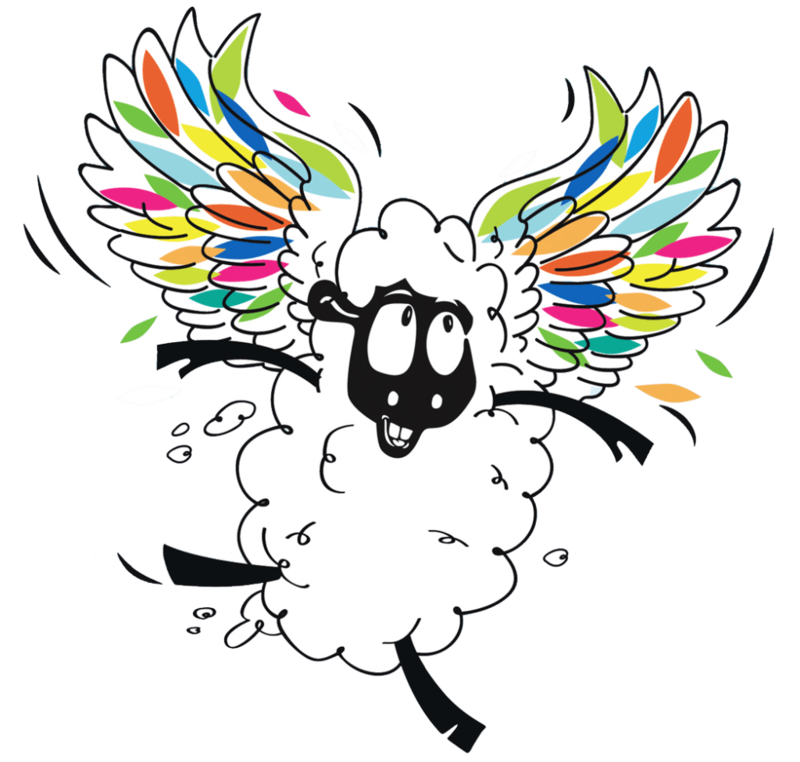 Obviously not forgetting Woolly, our best friend, who is part of the festival every year!